I love books. I love inspirational/self-help, creative inspiration and autobiographies the very most. It seems I never have enough time in the day to just sit and read a book, but I always have about three books in my rotation. You can always find them in various spots of my home for when I have a spare moment to read a chapter or two. 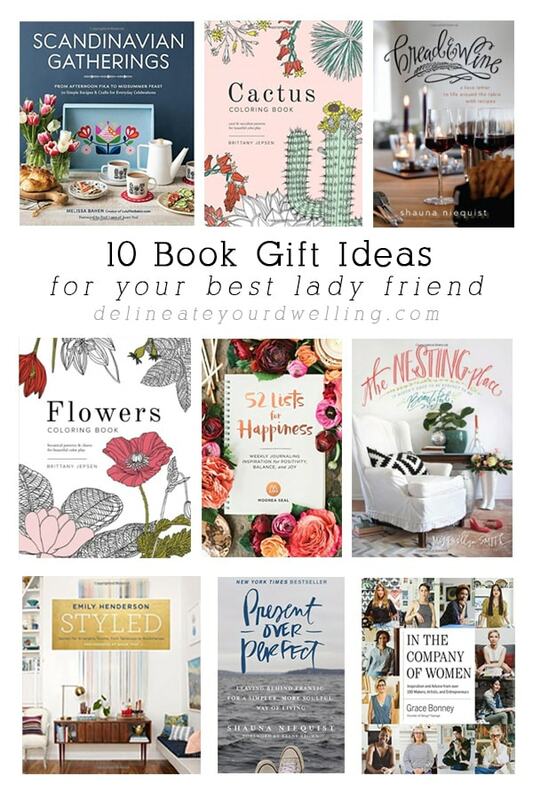 Today I am sharing 10 Book Gift Ideas for your best lady friend because I LOVE them and thought you might love them, too. Looking to dive a little deeper into Just Starting something new for YOURSELF? 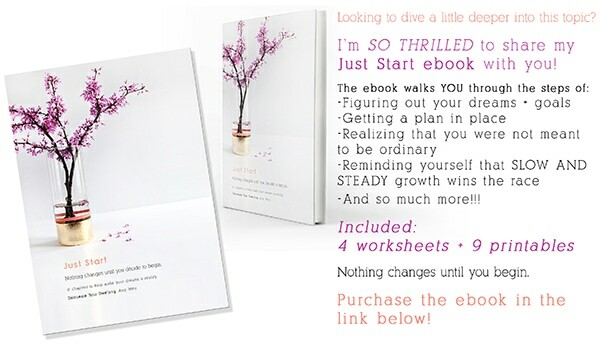 I’m SO THRILLED to share my Just Start ebook with you! Get ready for sixty gorgeous pages of hand drawn illustrations by the talented blogger, Brittany Jepsen. 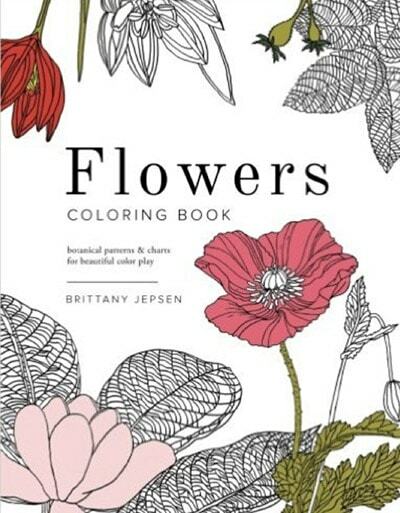 The pages are full of floral patterns, bouquets, and scientific charts. 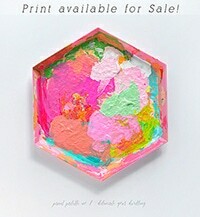 The designs are on the front of the pages only, so you could even hang or frame your creations after you’ve added color! I don’t know of a single person who has read this book and not loved it. This book is full of short essays about family relationships, friendships, and the meals that bring us together. 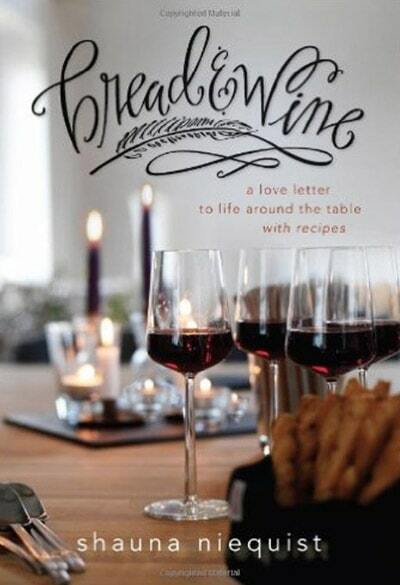 Bread & Wine is a celebration of food shared and the joy found in a life around the table. It’s about the ways God teaches and nourishes people as they nourish the people around them. Extra added bonus, the entire book is sprinkled with some of Shauna’s favorite recipes like Bacon-Wrapped Dates to Mango Chicken Curry to Blueberry Crisp. I started a cooking/book club based off this book. We all read the book together and then gathered at each other’s homes and prepped, cooked and ate the meals together. Living life with a tribe is essential. This book is on my Christmas Wish list this year because I love pretty things, I love making lists and I am a huge believer in focusing on the positive in life! 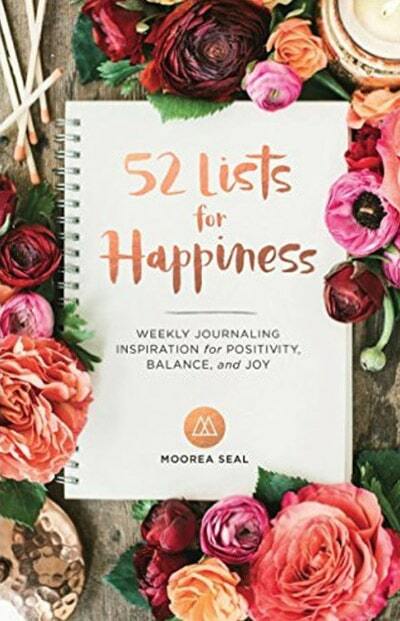 Drawing on happiness research and her personal thoughts on life, Moorea Seal creates an inspiring tool for list lovers everywhere to discover the keys to their own unique happiness and bring more joy. This beautiful, undated hardcover journal with 52 listing prompts encourages readers to reflect, acknowledge, and invest in themselves, and ultimately transform their lives by figuring out exactly what makes them happy. This keepsake journal comes in a luxurious package full of lush photography, charming illustrations, copper foil, and a lush red velvet ribbon. First of all, who doesn’t love Emily Henderson?! My sister gave me this book for my birthday and I read the first half of in within days. 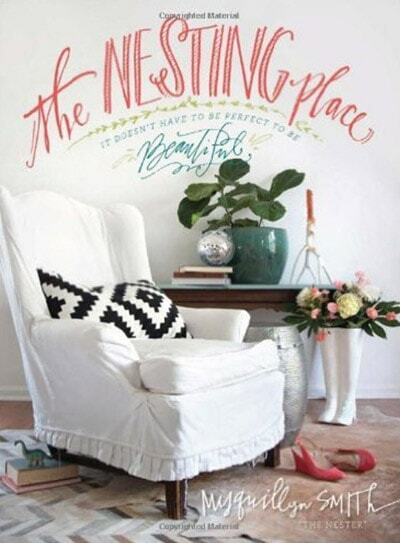 How can a book about styling your home be equally humorous and page turning you ask? Well, that’s because Emily Henderson wrote it and she is hilarious. It’s easy to find your own style confidence once you know this secret: While decorating can take months and tons of money, styling often takes just minutes. Even a few little tweaks can transform the way your room feels. At the heart of Styled are Emily Henderson’s ten easy steps to styling any space. 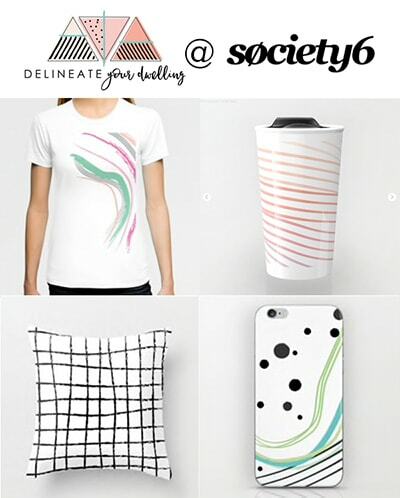 From editing out what you don’t love to repurposing what you can’t live without to arranging the most eye-catching vignettes on any surface, you’ll learn how to make your own style magic. 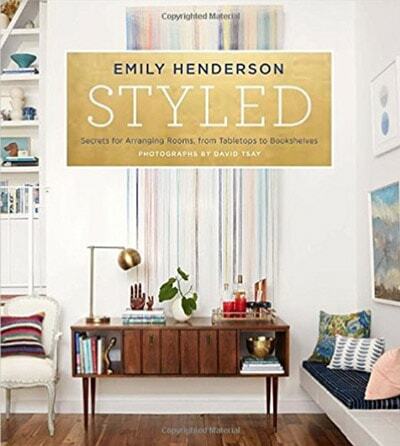 With Emily’s style diagnostic, insider tips, and more than 1,000 unique ideas from 75 envy-inducing rooms, you’ll soon be styling like you were born to do it. THIS BOOK has touched my life. Honest to God, I underlined almost the entire first half of the book as I resonated with so much of it in my current season of life. For the first time I felt like someone understood my exact personality type; someone who can DO many tasks at once and therefore does so so so many things to the point of exhaustion. Shauna talks about feeling tired, isolated, body sick and burned out on busy. She talks about walking the path, a path away from frantic pushing and proving, and toward your essential self, the one you were created to be before you began proving and earning for your worth. Present Over Perfect is a hand reaching out, pulling you free from the constant pressure to perform faster, push harder, and produce more, all while maintaining an exhausting image of perfection. This book is a must-read for anyone and everyone, but especially for those who struggle with: performance, trust, identity apart from vocation or skill-set, addiction to busyness, isolation, lack of close relationships, identifying priorities, finding time for passions or creativity, and boundaries. 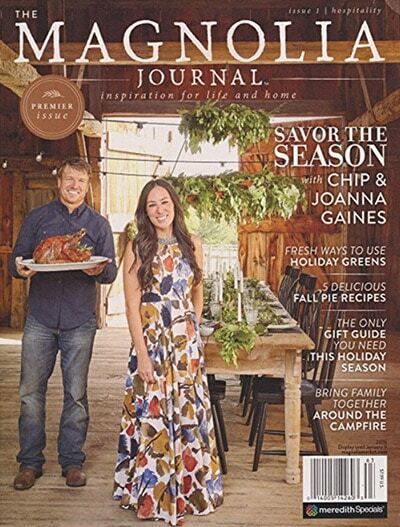 The world is being taken over by Chip and Joanna and I think I’m okay with that. Even though their style is a little more “chippy” than my exact taste, I love the way they can transform a home. I love the ease of their finished products. I adore their playful husband/wife relationship and my heart sings to see such wonderful examples being shown in such a public way. Guess whaaaaaat! They have a new magazine and it’s coming out in 2017! It will be four issues in the first year, so you will want to be sure to sign up and get all four of them. I am the proud new owner of the Cactus coloring book and it has made me so very happy in a coloring book kind of way! If you saw my recent “Can’t touch this” Cacti print, you may know my love of plants and cacti/succulents runs deep. 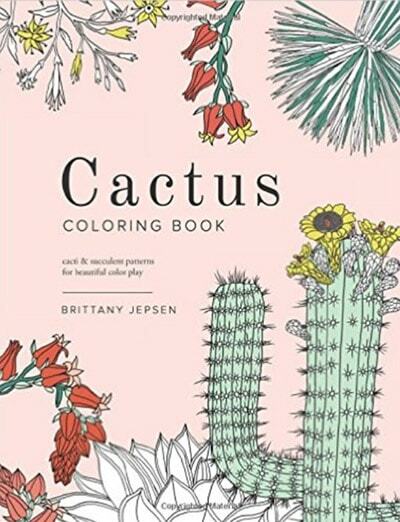 I love Brittany’s hand illustration style and was absolutely thrilled when she announced she was coming out with an entire coloring book of Cactus! Plant lovers rejoice. Goodness. I’m not sure I can say enough good things about this book. Myquillyn is the blogger behind The Nester and her effortless style and incredible eye for design on a major budget is displayed on nearly every page of this book! I’ve read this book probably four times since I was given it for Christmas a few years ago. 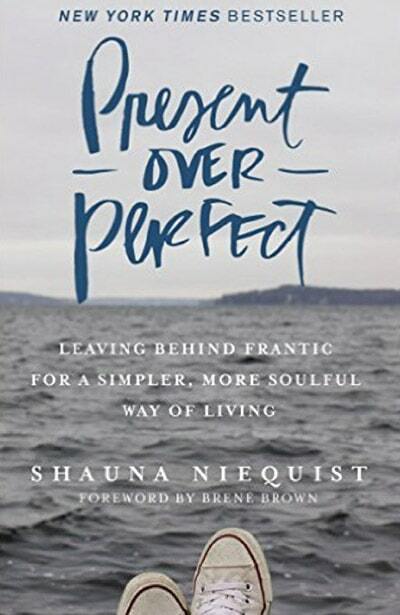 Her overarching theme in this book is “It doesn’t have to be Perfect to be Beautiful” and it’s true of life, style and your home. A MUST read for anyone buying a home, renting a home, wanting to have a home, etc. It’s one of my favorites that talks about making a house YOUR home for the right reasons. Another book on my Christmas wishlist this year! Across the globe, women are embracing the entrepreneurial spirit and starting creative businesses. In the Company of Women profiles over 100 of these influential and creative women from all ages, races, backgrounds, and industries. 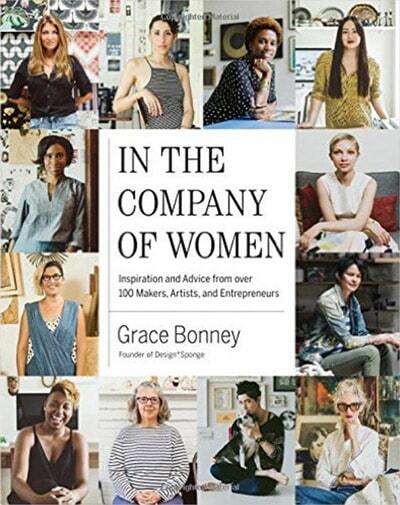 Chock-full of practical, inspirational advice for those looking to forge their own paths, these interviews detail the keys to success (for example, going with your gut; maintaining meaningful and lasting relationships), highlight the importance of everyday rituals (creating a daily to-do list), and dispense advice for the next generation of women entrepreneurs and makers (stay true to what you believe in; have patience). The book is rounded out with hundreds of lush, original photographs of the women in their work spaces. I actually have two copies of this gem of a book! Melissa from Lulu the Baker blog wrote this darling book of Scandinavian-inspired gathering ideas includes recipes and crafts for every day and special occasions. Equal parts entertaining, crafting, and cooking, it features 10 seasonal family-friendly gatherings filled with Norwegian, Swedish, Danish, and Finnish flavors and traditions. There are 40 accessible and modern recipes for sweet and savory treats, and 30 simple craft projects perfect for decorating and entertaining, as well as vivid color photographs throughout. 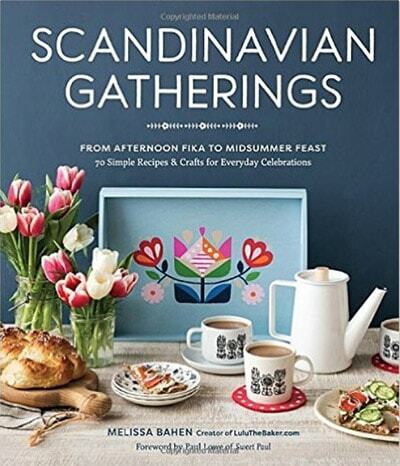 With gatherings like Nordic Brunch, Woodland Tea Party, Afternoon Fika, Lucia Day, Christmas Cookie Exchange, and more, this charming book is perfect for fans of Scandinavian style, food, and tradition. Okay, so tell me now… what are your favorite new books? ?